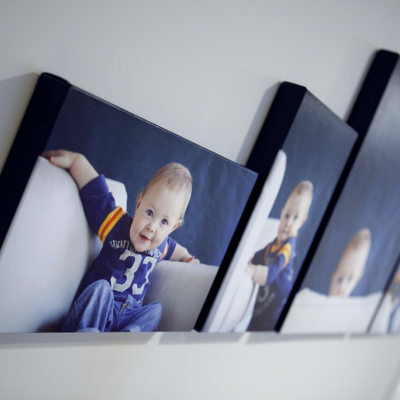 Artwork that hangs on your walls as decorative pieces for your home. 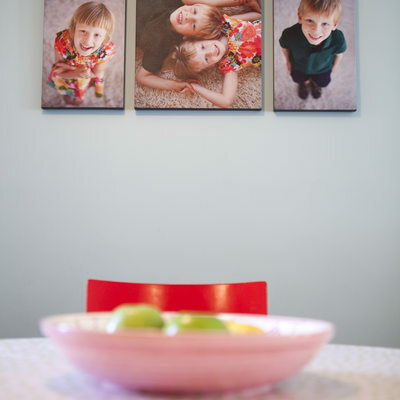 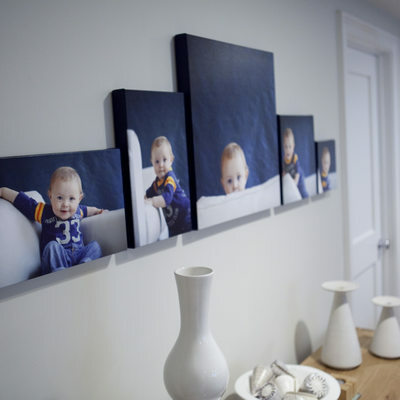 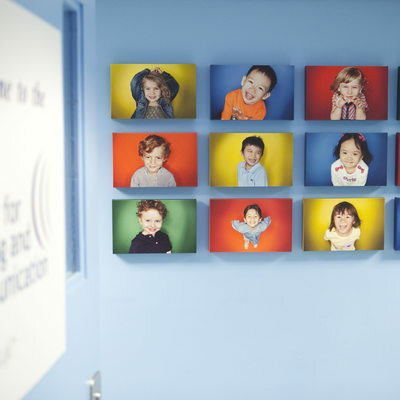 A grouping of 3 or more wall portraits. 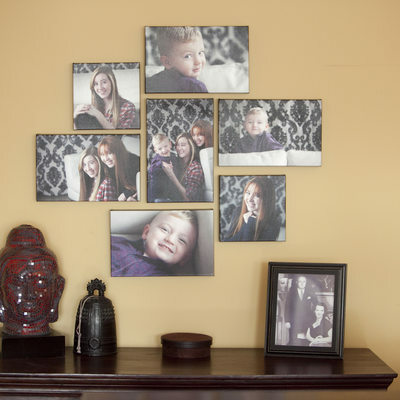 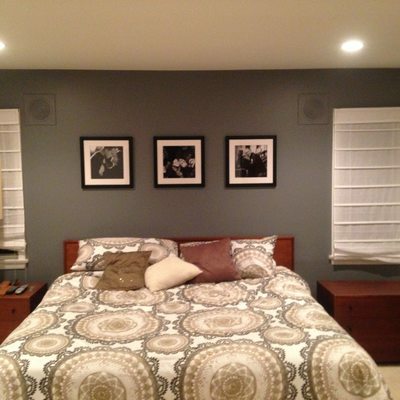 Wall collections are custom made to fit your own space.